Welcome. you'll fit right in. Welcome to the TAW community! 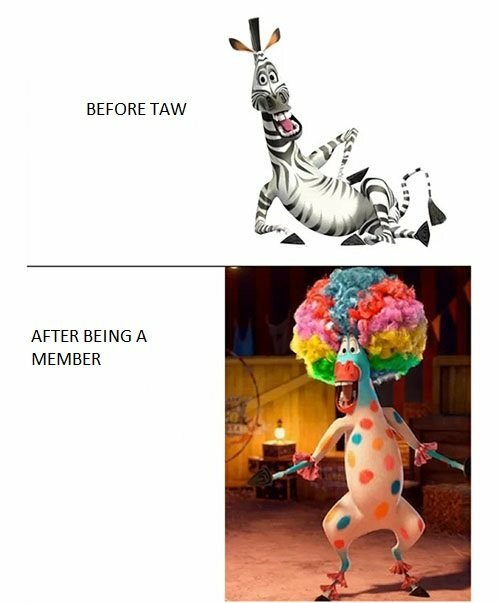 Welcome to TAW and have fun! Perhaps the best introduction I've ever read and I'm not saying this because I'm french ... And his drill instructor. A good recruit for sure. Welcome in TAW my friend! Bienvenue à TAW! As we say. Yeah you will see that you have more hair than most in TAW so welcome.